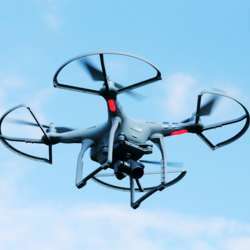 Every Saturday between 10.30 and 12.30/13.00 "Campus Tecnológico Madrid" run a drone flying workshop. For those interested in attending I propose 16th February as a possibility. The maximum number of attendees is 6 but if there is sufficient interest we can look at attending on a future date as well! Please only mark as attending if you can commit to the date and cost (30€) as I will look into making a booking once the limit has been reached.